I recently had the distinctly distasteful experience of shoe shopping. I dislike shopping for shoes. 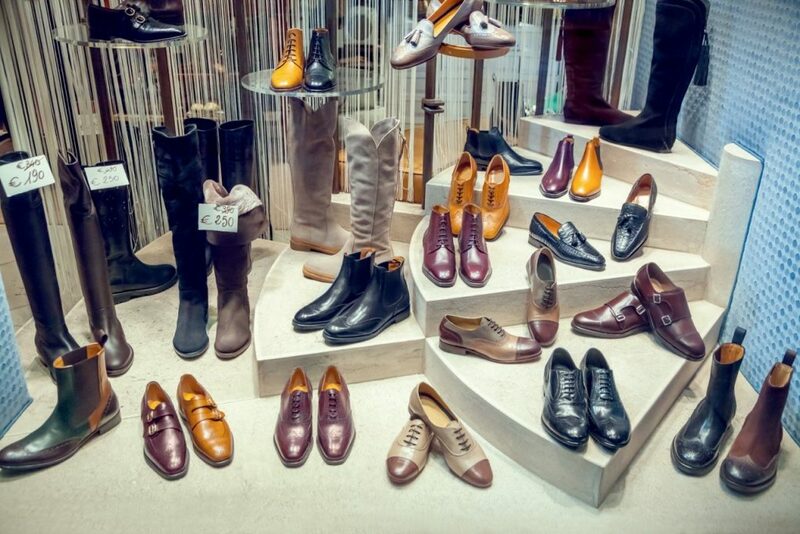 Most stores do not carry shoes in my size, and, if they do, their selection is very often a choice between ugly and bad looking. But while last week’s visit to the shoe shop did not yield a new pair of kicks, it did provide some insight into the music business and also some useful reminders about how pop music is constructed. Like just about everywhere else on earth, the shoe shop (where I spent way too long anguishing over the poor choices their buyers had made) was playing background music through loudspeakers scattered around the store. This place made use of speakers that were hidden in the ceiling. Since they were out of sight, the effect was that the music was truly part of the ambiance. Of course, that was the idea: the music, along with the decorations, architecture, lighting, and store smell helped create helped create what the owners deemed to be just the right set of attributes to provide a pleasant (and therefore mutually beneficial) shopping experience. So, what about that background music? What music is played? Who writes and produces it? Who selects what to play? First, it was apparent to me that someone had put serious thought into determining what kinds of shoppers the store-owners wanted to sell to and what style of music would lure them in (or at least not chase them away). The selection of recordings seemed custom tailored to the perceived musical tastes of this particular segment of the population. This makes good business sense and aligns with the research of Professor Sven-Olov Daunfeldt of Sweden’s HUI Research. He found that a “congruence between in-store music and brand values increased sales.” In other words, a smart businessperson would likely not want to play Puccini arias in a skateboard shop or a medley of Legion of the Damned’s greatest hits in an elite French restaurant. In either example, the environmental music selection would be wrong and likely give potential customers the heebie-­jeebies. Second—and more interesting to me as a writer, producer, and publisher—the recordings were of songs I had never heard before, being performed by singers I did not recognize. I was hearing well-produced master recordings of songs that (to the best of my knowledge) had not had significant success through exposure in the popular media. The third thing I noticed while suffering through my shoe shopping purgatory was that one of the tunes was supported by the very well-worn I—vi—ii—V chord progression. In the key of C-major, this would amount to the C—A-minor—D-minor—G progression every nine-year old assaulter of the piano whacks out when attempting to play “Heart and Soul,” the Hoagy Carmichael/Frank Loesser song from 1938. So, here I was—a total music nerd analyzing the chord progressions and production values of unknown songs written in pop style carefully chosen to appeal to my assumed musical sensibilities. The fact that I was totally disappointed by not finding shoes I liked in my size hardly bothered me. At least I was musically satisfied. Not really—but I did get thinking…about all the songs there are that use that same I—vi—ii—V chord progression, about who it is that programs the music for stores, and about the origin of all of this well-done music. I am using the musician’s Roman numeral shorthand to define the chord progressions I discuss in the following sections. Using Roman numerals allows one to transpose easily chord patterns from one key to another. 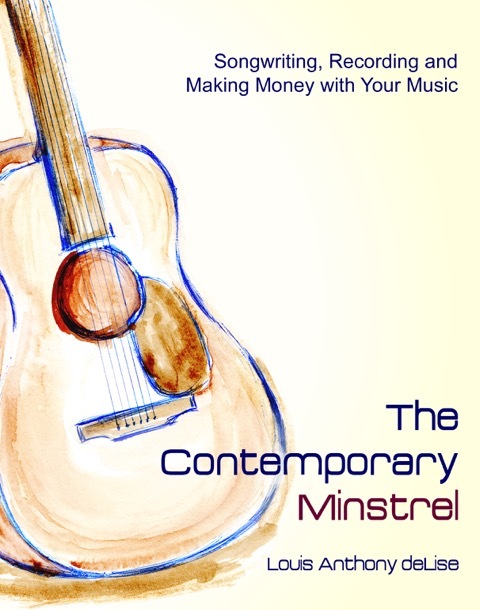 A more complete explanation of chord symbol notation and the use of Roman numerals will be found in my book, The Contemporary Minstrel, and many theory textbooks. The I—vi—ii—V chord progression is heard in hundreds of songs from many eras. These include “standards” like “Blue Moon” (by Richard Rodgers and Lorenz Hart), “These Foolish Things” (by Jack Strachey and Eric Maschwitz), and “Since I Fell for You” (by Buddy Johnson). Many other hit songs have used a closely related chord pattern, I—vi—IV—V, for their harmonic foundation. These include Leonard Cohen’s “Hallelujah,” and Sting’s “Every Breath You Take.” Composers sometimes modify the progression. For instance, Leonard Cohen extends the essential I—vi—IV—V progression by preceding it with another I—vi chord pair. This yields the chord progression I—vi—I—vi—IV—V. Other writers further vary the progression by changing the ordering. In his 2013 hit “All of Me,” John Legend uses the four chords, I, vi, IV, and V, but re-orders the progression to be vi—IV—I—V. The same thing, only different! Jason Mraz uses yet another re-ordering of the same four chords (I, vi, IV, and V) in his song “I’m Yours.” Released in 2008, Mr. Mraz’s tune follows the progression I—V—vi—IV for both the verses and choruses. The chords ii and IV are often substitutes for one another. A chord can substitute for another chord if they have at least two chord tones in common. All The Great Recordings That No One Ever Hears…except in businesses! I am guessing that most of the recordings I heard piped through the store’s speakers were what I call “remnant recordings.” These are professionally written and produced recordings where the “magic” just did not happen. For any number of reasons, some recordings just do not make it. The record company just could not get it to gain traction in the commercial marketplace. These kinds of things happen. Actually, they happen more often than not: there are more records produced than there are successful releases. Sometimes when records are not commercially successful in one marketplace, the copyright owners will look for other venues. These can include background music services. Those services always need new tracks to include in their customers’ playlists. Here are some of the many companies that specialize in commercial background music for business applications. They can all be found on the Internet along with information about whether or not they accept outside solicitation from copyright owners. These companies all have different business models and different criteria for evaluating and accepting outside material. But they all require that the songs are well crafted and the productions are as good as anything on Billboard’s Top 100 list. 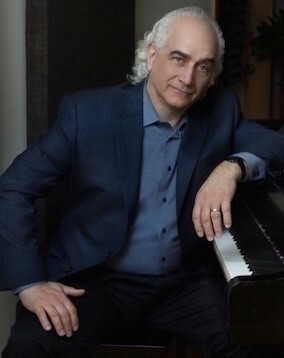 Louis Anthony deLise is an award-winning composer, record producer, arranger and conductor. His compositions for soloists and ensembles have been recorded and are often performed worldwide. His arranging and conducting work appears on albums alongside that of many of the world’s top pop artists including, Carlos Santana, Sheila E., Wynonna Judd, Kanye West, CeCe Winans and Paul Shaffer. Louis deLise was arranger and conductor for Robert Hazard (writer of “Girls Just Wanna Have Fun”) and Grammy® winners Patti LaBelle and Halestorm in concert performances and recordings. He arranged and conducted on two albums for Miss LaBelle: Timeless Journey and her number one hit, The Gospel According to Patti LaBelle. Additional songwriting, composing, arranging and producing credits include albums and singles on EMI, Vanguard, Def-Jam, Centaur and CBS record labels.